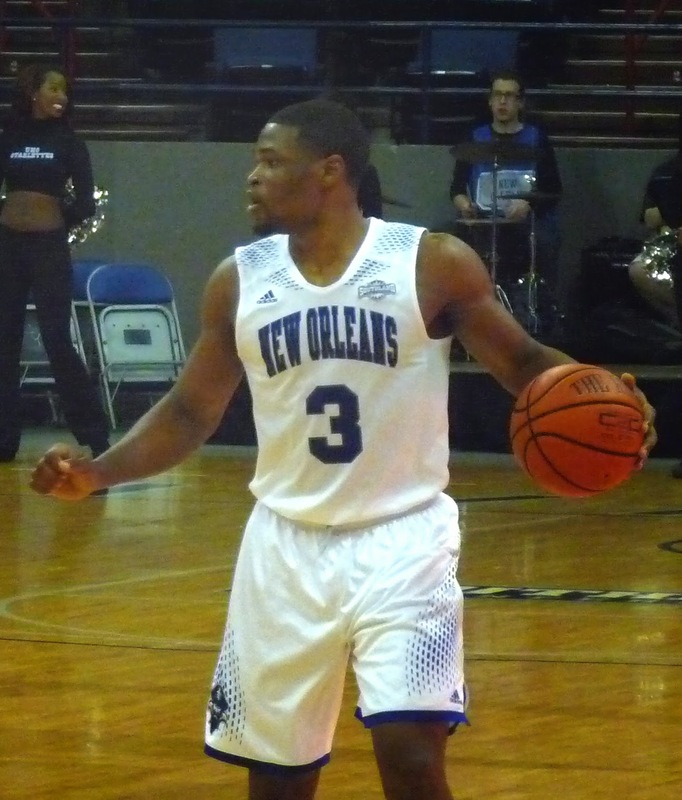 The Privateers (10-16, 6-11) completed their home schedule on Thursday night with a 85-79 triumph over Southeastern Louisiana. New Orleans trailed by two in the first half before ripping off a 13-0 run and building the lead to 23 in the second half. The Lions rallied late with a 29-8 run of their own to cut the lead back to two, but they ran out of time. Cedric Jenkins led SLU with a whopping 39 points. UNO was led by Nate Frye, who hit six three-pointers and notched a career high with 24 points. Kevin Hill added 15.